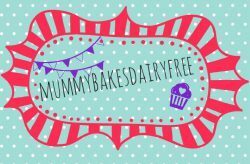 I can’t believe that mummybakesdairyfree is over a year old and yet I haven’t posted my bolognese sauce recipe. 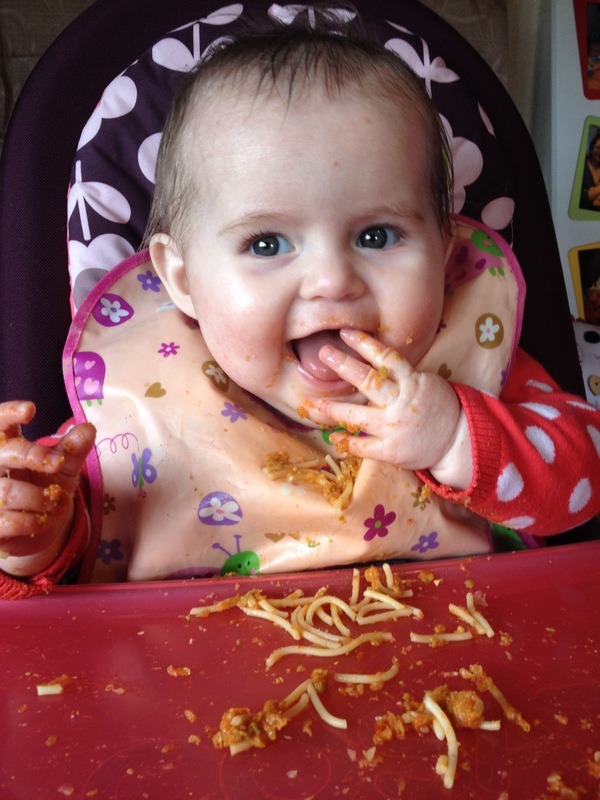 It is one of little one’s favourite meals and we have it most weeks. 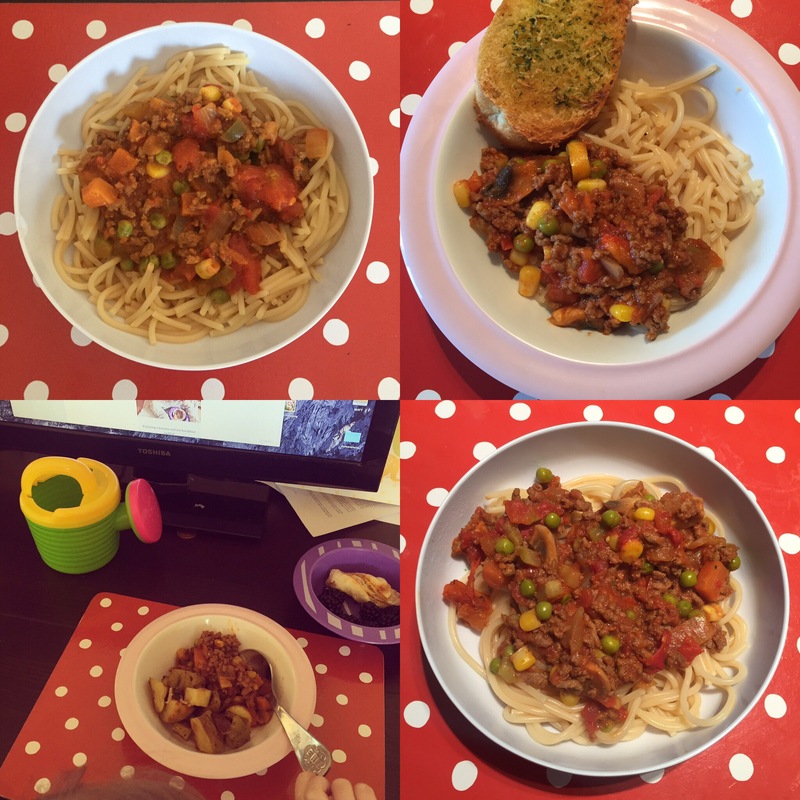 I definitely don’t claim this to be a classic bolognese sauce, but it is a hit with my little one and is an easy way to get lots of veggies into her meal. It’s also cheap, easy to make and pretty healthy. There are a lot of jarred sauces on the market but I’d really recommend you check out the labels. The majority of the ready made sauces contain a high level of salt and sugar. My recipe contains no added sugar, very little salt (I use a low salt stock- Kallo) and I honestly don’t think it misses it. What I also love about this recipe is how versatile it is. The version I posted below is my bog standard bolognese sauce, however I always end up chucking in whatever veg I have left in the fridge that needs using up. This helps it from getting a little stale as well. I also find that you can present it in a number of ways- lasagne, cannelloni, pasta bake, on a jacket potato, with plain old spaghetti or penne pasta. I’ve even spread it on a tortilla wrap and made a meat feast style pizza. Honestly don’t underestimate how amazing a good bolognese sauce can be! 5. Bring to the boil, then reduce the heat and simmer for 35-40 mins until reduced and the sauce is thicker. Stir regularly and if it gets too thick add a splash more water. At about ten minutes before finishing the sauce, add the frozen peas and sweetcorn and stir through. This would also be a great time to add any left over cooked veg. 6. Serve with the pasta of your choice and some yummy dairy free garlic bread!